When crossing the street- Be sure to look both ways and use the crosswalk! When eating- Make healthy food choices. Eat lots of fruits and veggies! When drinking- Choose water (alkaline is even better) as often as you can. Stay hydrated! When at school- Pay attention in class! When at home- Be kind to your siblings and family members! While playing sports- Where appropriate protective gear! In your room- Keep track of your belongings by tidying up and organizing! With your words- Use the nice ones! Be mindful of feelings! BONUS: As much as you can- Read a book! Start with Bamzybaby’s First Day of School available for purchase in our shop! See? 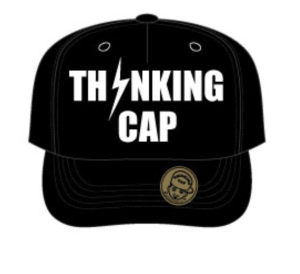 Those are just some of the simple ways you can talk about using your thinking cap with your child. Start a conversation! 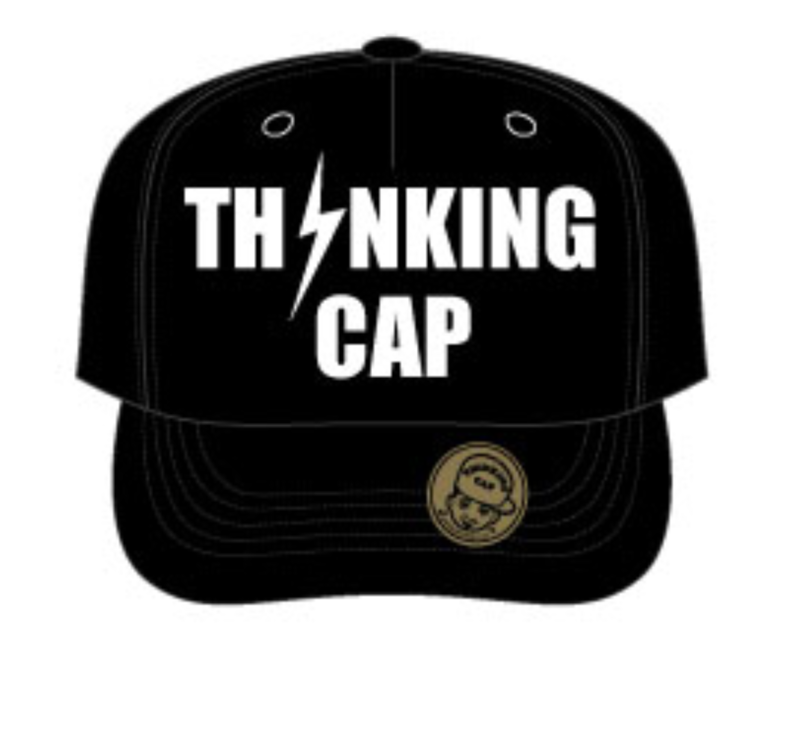 How has your child used their thinking cap to make good choices? Let us know!